Wakeboarding has come a long way since the days of surf boards with straps behind grandpa's fishing boat. 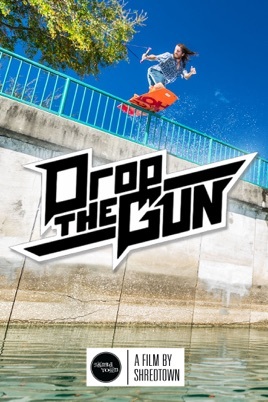 Drop the Gun is a new age professional wakeboard film unlike any other. The film takes you into the minds of three dedicated athletes as they transform features left unnoticed by society into a shredding playground. 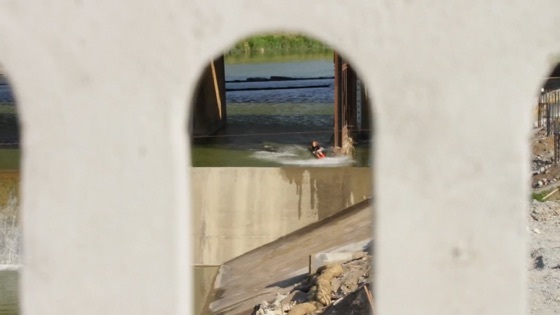 Travel across the country with Andrew Adams, Davis Griffin, and Chris Abadie as each portray their unique outlook on what wakeboarding is, and what is possible when rules are ignored and limitations are lifted.